assuring you bedding products of the highest standards. 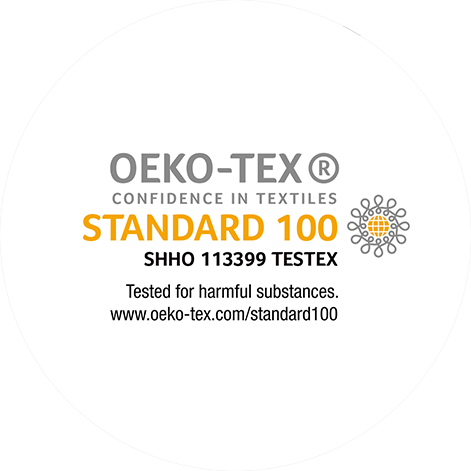 The STANDARD 100 by OEKO-TEX® is a worldwide consistent, independent testing and certification system for raw, semi-finished, and finished textile products at all processing levels, as well as accessory materials used. 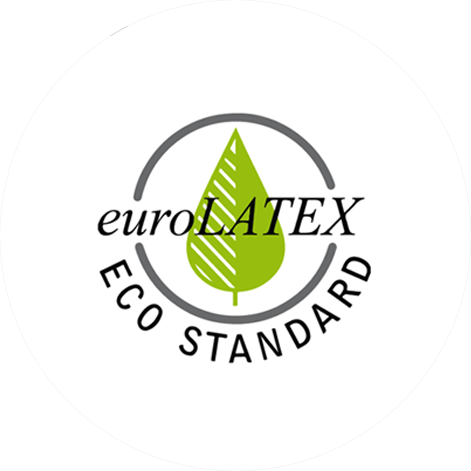 The certification aims to guarantee that the certified products are free of harmful substances such as heavy metals, toxic dyes, crop protection substances, and carcinogenic substances like formaldehyde and therefore safe for human health and the environment too. 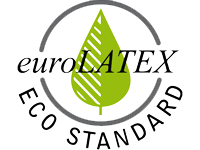 Our products conform to the EuroLatex Eco Standard, which defines the maximum acceptable limits of substances considered harmful to health. The certification attests that our products are safe and pose no risk to the sleeper. 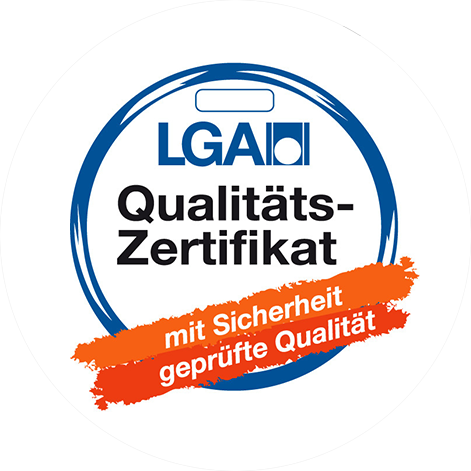 The LGA is a German certification which is awarded to mattresses that meet the durability criteria. 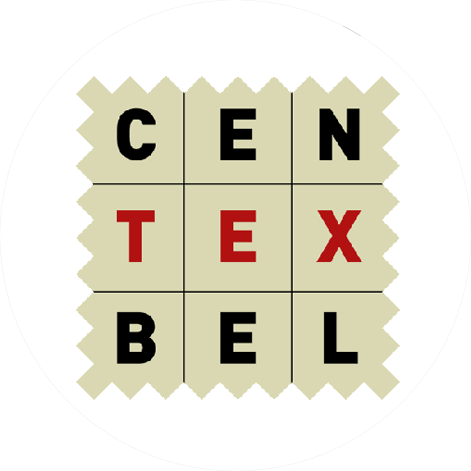 It encompasses passing a durability test (most certified mattresses last seven to ten years), no strong odor, limited volatile organic compound (VOC) and formaldehyde emissions, strict limits on substances that are toxic carcinogenic, or that may impair fertility, such as flame retardants, heavy metals, azo dyes, pesticides, etc. 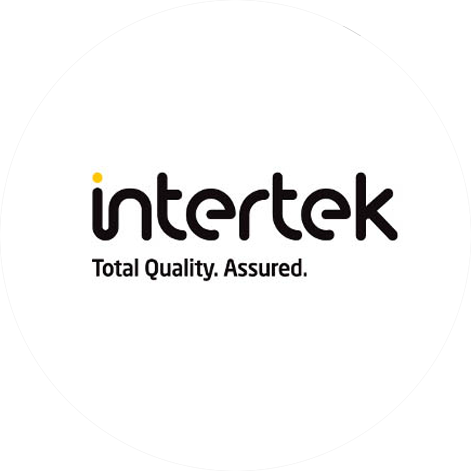 Sofzsleep pillow and Bamboo cover were tested by Intertek, a global renowned laboratory. They were certified to be free from formaldehyde, organic tin, azo dyes, Nonylphenol (NP) and Nonylphenol Ethoxylates (NPEO) – CNS15290 . The materials have also been found to comply with CNS15503, the general fire safety requirements for children’s products.